Cultural activities increase opportunities for social interaction and new relationship development. 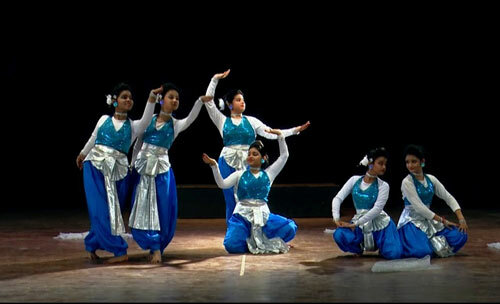 At SSM our cultural activities and programs draw students from different niches. It helps them develop their interpersonal skills and is an ideal means of socialization.We celebrate birth days of great men , national heroes , important historical events , college foundation day,Independence day, Republic Day with cultural activities of various sorts. Students participation in such programs help them showcase their talents in front of public thereby lifting their confidence level.